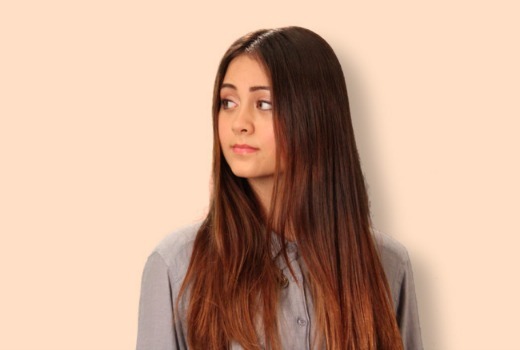 After having success with posting covers on YouTube, some of which getting tens of millions of views, it's no surprise really that Jasmine Thompson has an EP out. She rose to fame as a featuring artist on German producer Robin Schulz's 'Sun Goes Down' which charted at the top 10 in multiple countries. Her acoustic cover of Chaka Kan's 'Ain't Nobody' was featured on a Sainsbury's advert and therefore got her name out to the public. But the cover was remixed by Felix Jaehn this year and was a huge hit in the UK. Amazing, considering she's only 15. She's using her clear talent and voice which is considered to be "haunting", but in a good way. Her newest EP Adore features many great tracks, including 'Let Myself Try' - a slow, mellow pop song, but something that definitely shows off what her voice can do and the ambiance it can create. It's going to be on my playlist for a long time. You can buy Adore on iTunes, Amazon (UK | US) and Google Play or stream it on Spotify. Follow Jasmine on Facebook, Instagram and Twitter to see what she's up to. Don't forget to follow me on Bloglovin' to see all my posts in one place.